After you have a signed purchase offer and before the home inspection is your due diligence deadline. Your due diligence deadline is a mutually agreed upon date which the seller agrees to provide a written disclosure regarding the condition of the home. 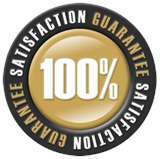 Although the disclosure statement is a de facto legal document, it rarely, if ever, will reflect the home’s condition. 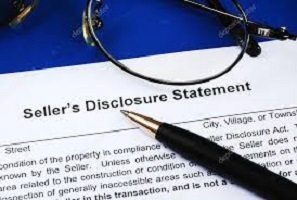 However, the disclosure statement does offer s a great stepping off point for both the buyer and the buyer’s home inspector when beginning the inspection. In summary, the disclosure statement is an importance statement and can offer subtle clues to the background of the home but should never be relied on solely for evaluating the home’s condition and potential perils to the buyer.